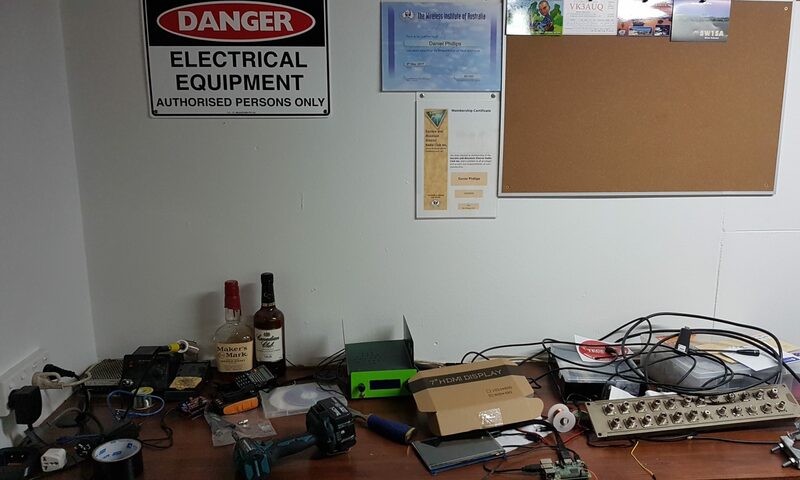 I am an Electrician by trade and recently got my Advanced Amateur Licence after months of studying. I did not previously hold any licence. I have been experimenting with WSPR, JT9/65 modes mostly and have been building a BitX/40 Transceiver with some modifications over the last few weekends. Hope to catch you on the air. VK3DAN with a Gummy Shark in Westernport Bay, a day out with some of the boys from work.